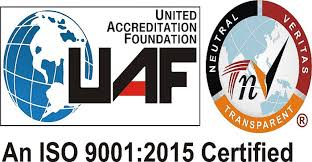 Space Top Co. Ltd. is an ISO 9001:2008 certified company. All procedures performed in Space Top Co. Ltd have been properly documented, audited and approved according to the ISO 9001:2008 specifications. Audits, both internal and external, are carried out at regular intervals and acted upon, to keep up standards and continue the effort of improving the ways we conduct our business. Space Top Co. Ltd is always committed to its mission and vision. Copyrights © 2019 Space Top Co. Ltd. All rights reserved.